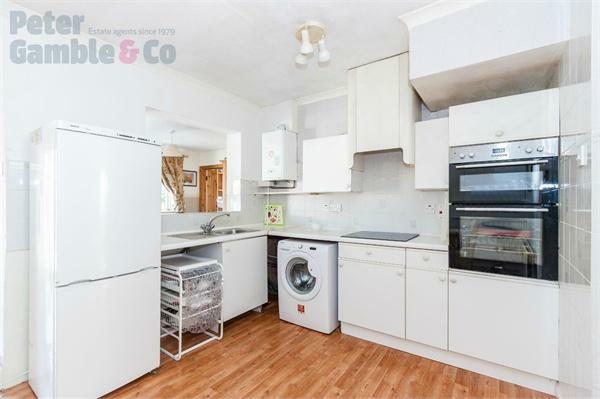 Peter Gamble & Co. are delighted to offer to the market this extended 3/4 bedroom end of terrace house with garage to the side. 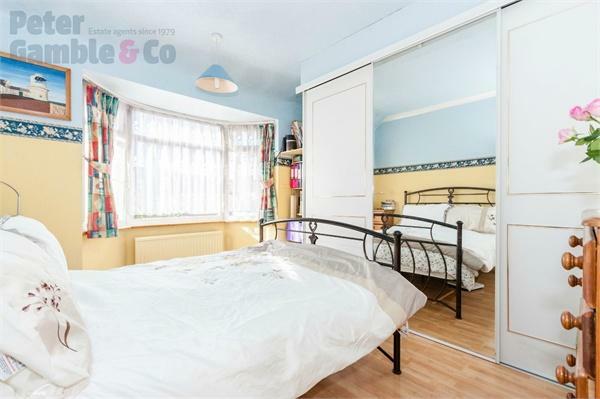 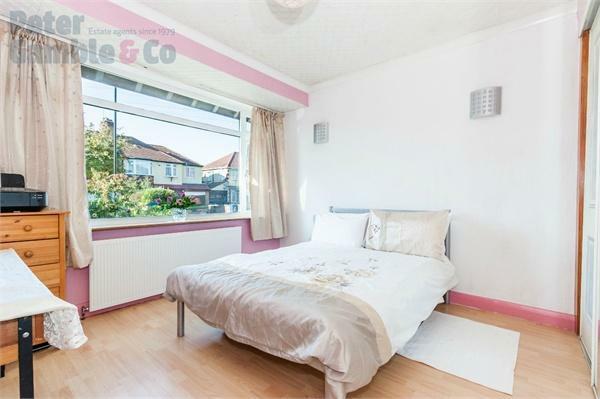 This well presented property is located in the heart of Perivale on this popular tree lined residential street. 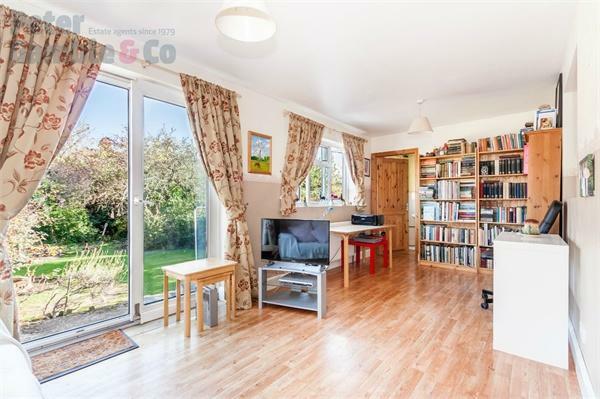 Local shops and the 297 bus route are just at the end of the road and Perivale Central Line tube station is less than 15 minutes walk. 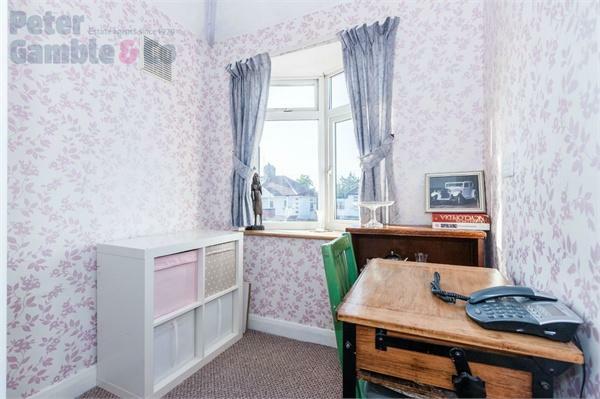 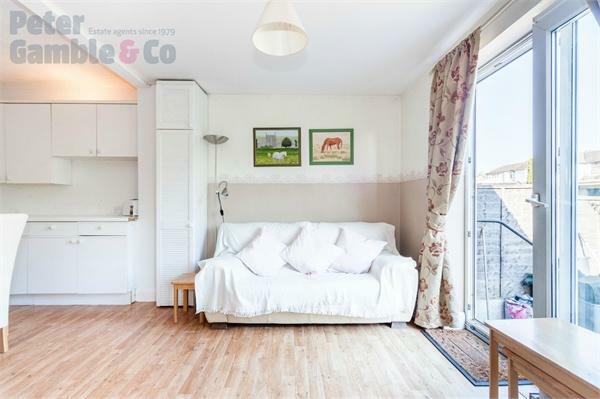 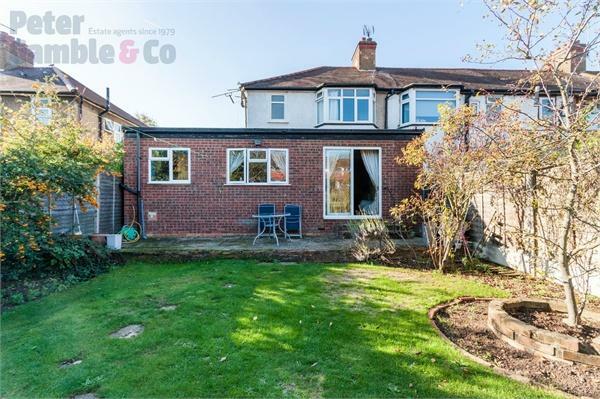 This property has the be benefit of a generously sized rear extension which takes advantage of the extra wide plot the property sits on. 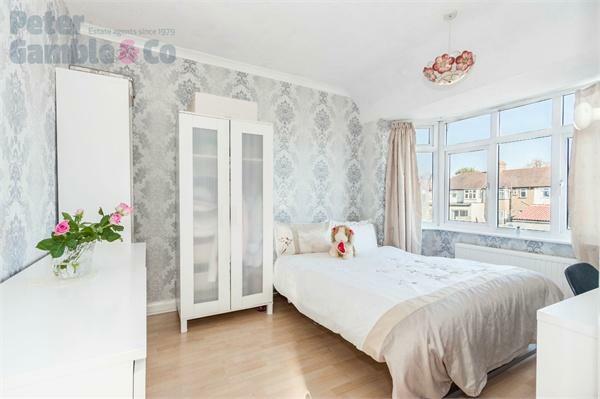 To the ground floor property comprises fourth bedroom/reception, central kitchen diner which leads to the rear aspect reception room and ground floor bathroom. 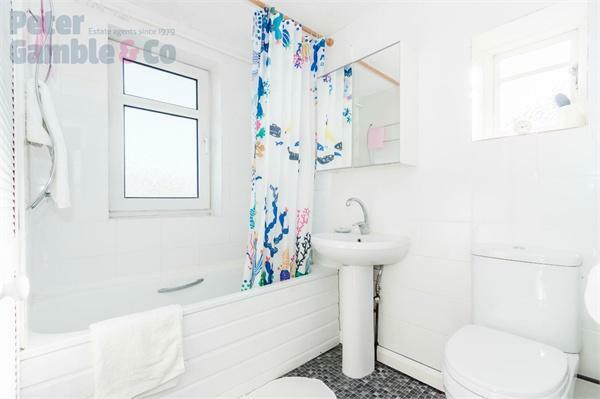 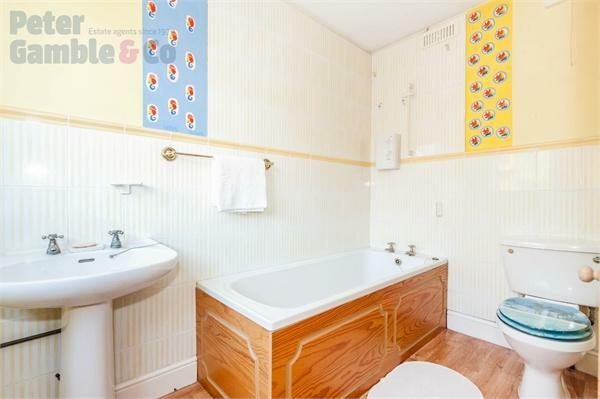 To the first floor the property comprises three good size bedrooms and the family bathroom. 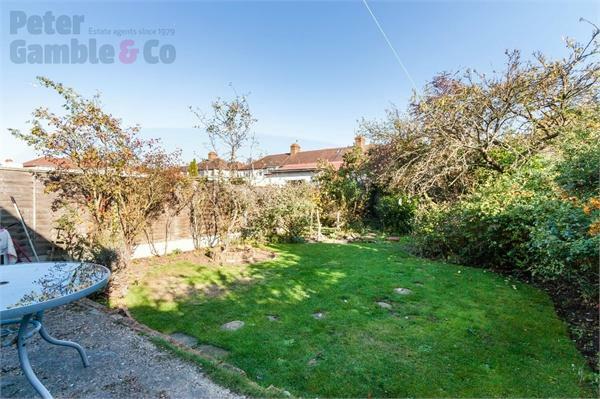 Garage to the side layout offers fantastic future potential for further extension or development. 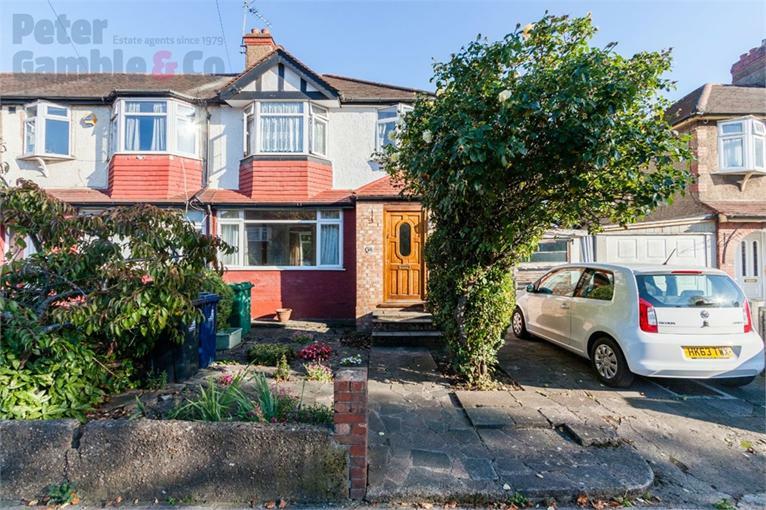 Driveway to the front, good size rear garden with mature plants and trees. 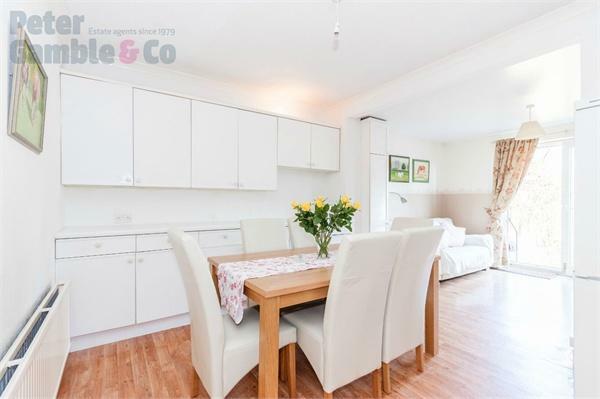 Available to view by appointment today!